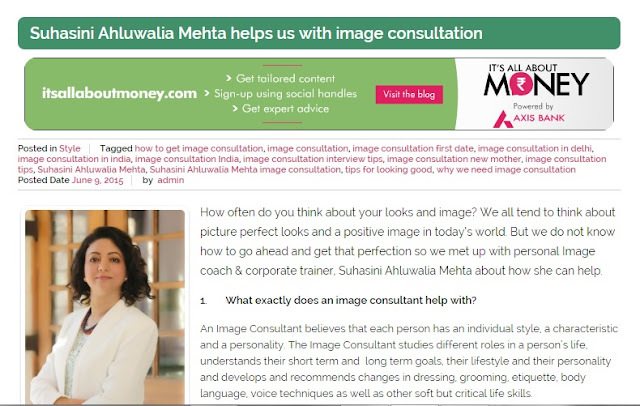 AllAboutWomen.in India’s foremost website for women catering to the contemporary and opinionated woman, spoke to Suhasini regarding Image Consulting and how it helps. Feel free to comment and ask questions if any. You may also click on the connect tab above and connect with Suhasini.